Legendary graffiti artist and previous BBB interviewee, CES, recently unveiled some amazing new illustrations on his Instagram. From incorporating famous logos and breakfast ingredients to our favourite sitcom characters like George Constanza, CES maintains being one of the most innovative writers in the game. The hilarious and innovative street artist OakOak is back in action with a clever new piece appropriately titled “Sideshow Bob.” The new work just landed on the streets of his hometown, Saint-Etienne in France which uses the famous Simpson’s characters face and uses flowers close to the wall as his brightly coloured hair. 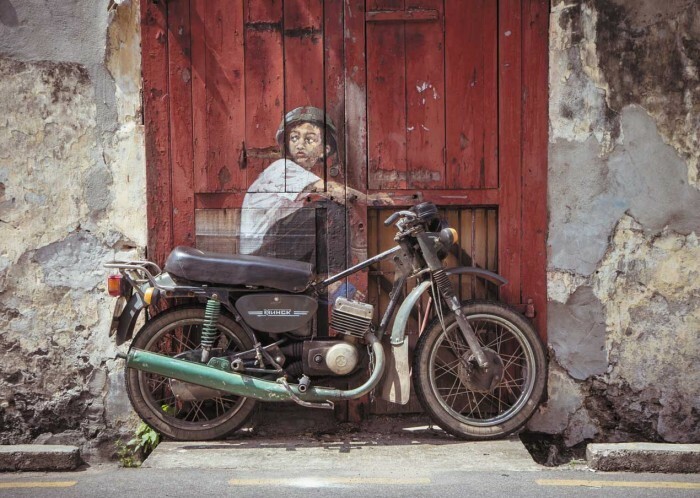 Street artist Ernest Zacharevic uses the surroundings of not only the walls but obstacles in front of them to help bring to fruition the final look of each mural piece. A brilliant and creative way to bring street art to life. We found very little information on the Spanish artist Pejac, but we do know the street art installations are incredible. His works are creatively placed little tid-bits of social commentary executed perfectly. Rima Sater is an aspiring photographer who has a lot of very artsy and clever pictures. Her range is quite spectacular too, from band photography to staged scenarios, she’s got you covered. 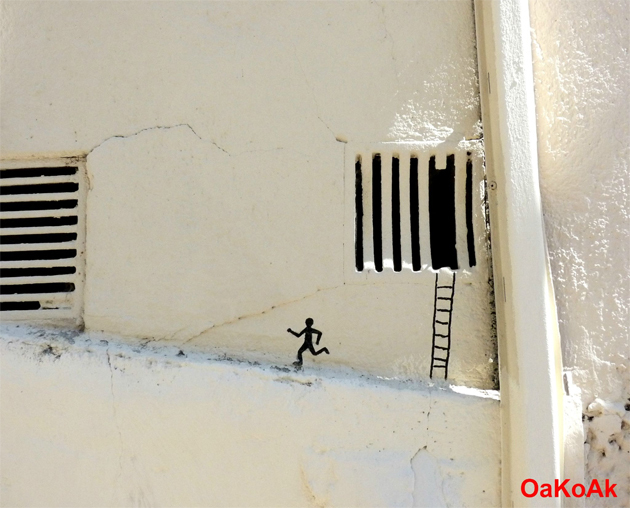 OAKOAK has some hilarious and witty street art paintings and installations. 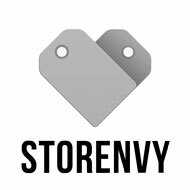 It’s good to see that there are other people trying to get on top of this sort of game.